Soda is one of the easiest things that can be removed from our diet because it provides zero nutrition (what I call empty calories).It is also something that can easily be substituted with something healthier like fruit juices,even though fruit juices may contain sugar, they provide some amount of vitamins that our body needs.A lot of people do not realize how truly bad soda can be for health or how quickly the (empty) calories can add up, especially if you have more than one can of soda in any day. If you are trying to lose weight or eat healthier this is the simplest first step you can make to improve your diet, just cut out soda whenever possible. Talking about healthy diet, I always try to make my everyday food a little more healthier if possible. With this end in mind I made this oat barley roti as a way to include all three of these important grains in our diet effortlessly.This recipe is ideal for those who have family members who may balk at having something with barley flour or oat flour in it but will have it if it is sneaked into their food. The taste of the other flours is not discernible in this roti making this a very easy way to include these grains into our everyday diet. In a large bowl mix together the wheat flour, oat flour, barley flour, chilli powder , coriander powder and salt to taste. Keep aside. In a spice grinder coarsely powder the cumin seeds and carom seeds and add to the dry powders and mix well. Add olive oil and mix it into the flours. Add water a little at a time and mix the flours to form a dough. Knead until dough is soft and not sticky. Add additional one teaspoon of olive oil if required.Keep the dough covered for at least about 30 minutes or so. Divide the dough into equal lemon sized balls and with the help of some flour roll it out into even circles (circles should be about the thickness of tortilla or slightly thicker). Serve hot with curry of choice. For oat flour I processed Quaker 1 min oats in the spice grinder until it turned into fine powder. Store bought oat flour should work fine too. 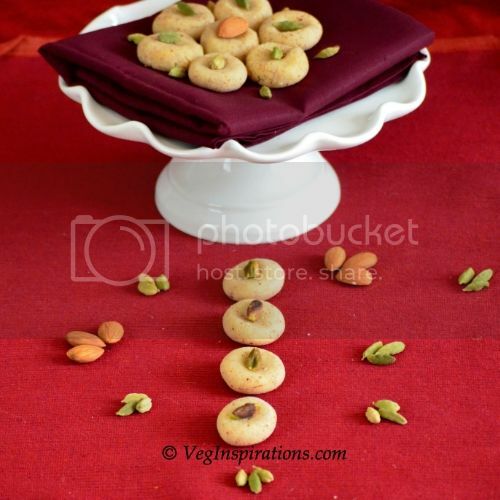 nice post with explicite informations, one of the best nutritious Indian breads!! Very informative .. 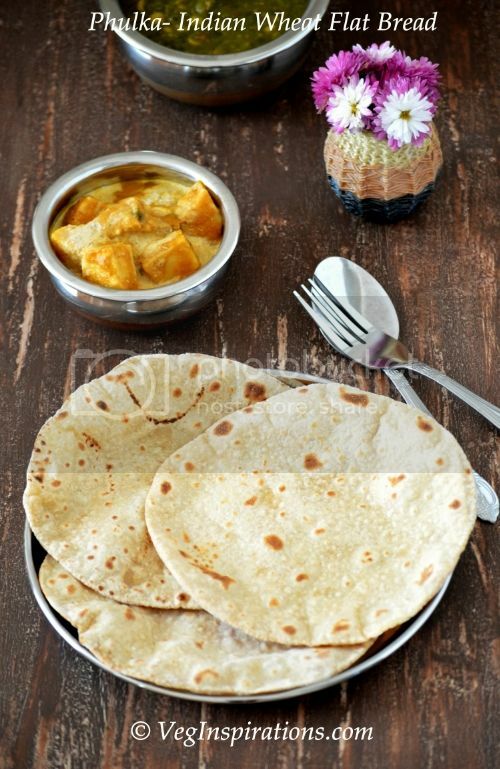 The rotis looks so yummy and nutritious..
That is a great idea, how do you think ragi flour would work with wheat flour? A very healthy roti Usha....Love the combination of oat-barley-wheat...good thought to include them. very healthy roti..and love the info you have given..very useful.. Very informative one.Barley surely helps in weight loss.The rotis look amazing,a simple and a healthy one! roti looks very delicious & healthy Usha. Barley,oats and w wheat what else , sure a healthy roti to stick for. U re absolutely right about soda. I love the idea of oats and barley in roti! Great recipe! I have added Oats flour to rotis but never thought of adding barley flour..This is very wise idea..Tx for sharing Usha.. I can't stand soda (even before i knew how it's not good for health) and i'm so glad for it. 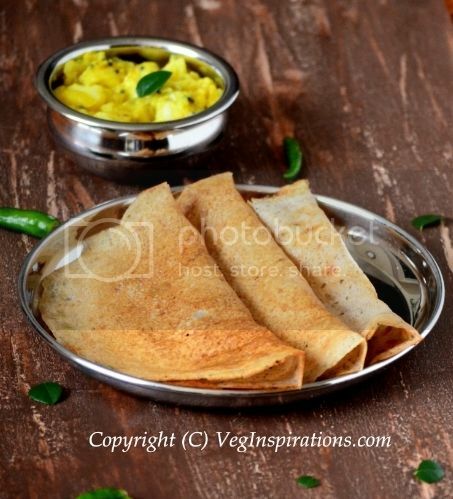 What a fabulous idea to add oats & barley flour to these rotis.. look soft & perfect. Usha, I love the idea of adding barley flour and oat flour: oat flour especially gives breads a really tender crumb and freshness. I am sure these rotis tasted great. Also, great advise on soda: I've never been a big fan of sodas, and thank goodness for that! A lot of good information. Thankyou and the roti looks yumm. I can't agree more about the info. on soda. It really hurts to see even very small children addicted to coke and pepsi, when it's not even good for adults. 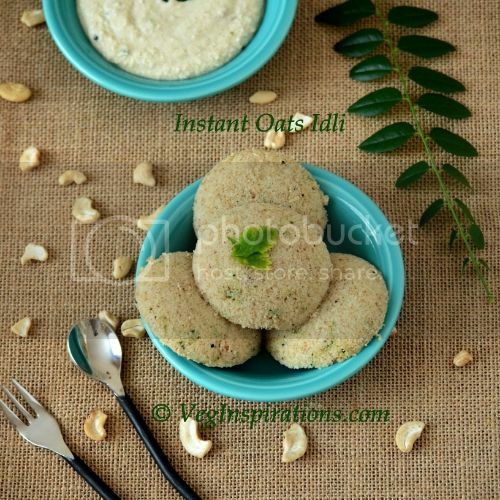 I also use oats in my chapathi dough regularly. I don't powder it though, mix oats and flax seed powder directly. But yet to try the barley flour. Looks lovely Usha! Nice info! Nice and healthy dish... Thanks for sharing Usha! Thats one harlthy roti. i had seen the oats ones in DK's place.. this is even better. Wat a creative work n healthy roti..sure gonna try soon..looks great..
Great post. I haven't used Oat Flour before. 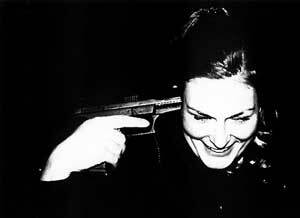 In your ingredients list, next to Oat Flour, you said "(see notes)". I could not find the notes anywhere about Oat flour. Can you provide details? I've got something for you in my blog dear! wow those rotis look sooooo soft. cant believe its made of mixed flours. Loved the idea of adding differnt flours while making the roti. Very nutritious. I add sesame seeds and also curry leaf powder while making the Atta. 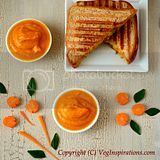 nice post with good info... healthy and tasty recipe.. thanks for sharing. 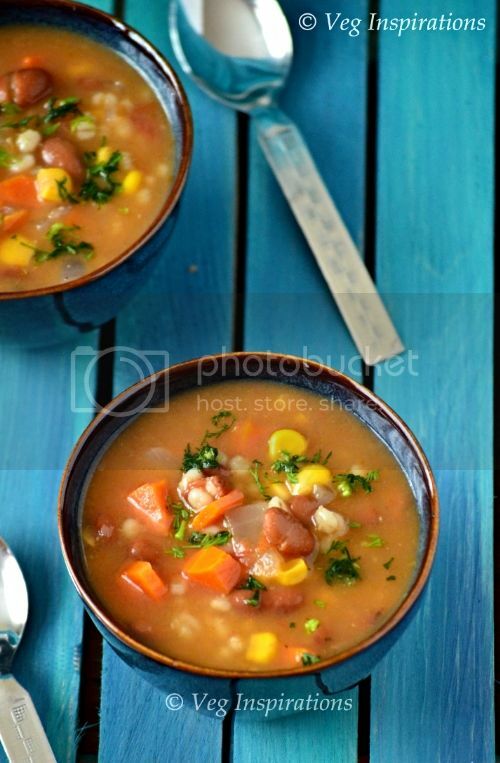 Another healthy and flavourful recipe Usha, thanks for sharing. I will never be bored with roti, NEVER! Thanks to all of you for taking the time to drop by and your sweet comments. 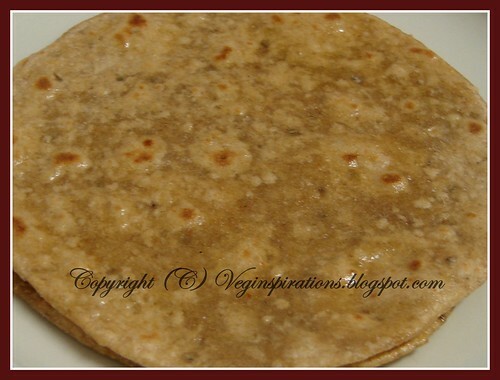 Indosungod, I think ragi flour would work well in this roti too if it is used in place of barley flour or oat flour, I think though too much ragi flour will overpower the spices and give this roti a different flavor. Mangala do try it, hope you like it as much as we did..
VBP, thanks for pointing out the error I had missed the notes part, have now added it. Thanks for thinking of me for the award, Akal, that is so sweet of you! Red chillies, the idea of adding sesame seeds appeals to me a great deal, I love sesame seeds am definitely going to try that too ! 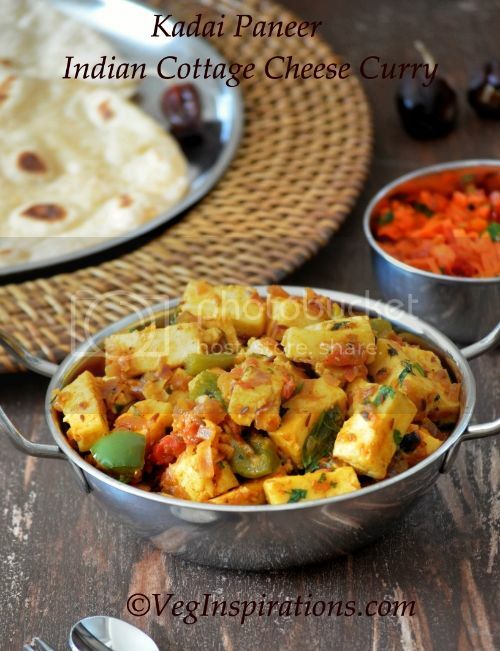 healthy roti.. hmm.. u have lots of healthy Bf yaar.. need to try one by one :) !! Not only is this healthy, it's no doubt incredibly tasty too! Archy and Lisa, thanks for visiting and for your comments !